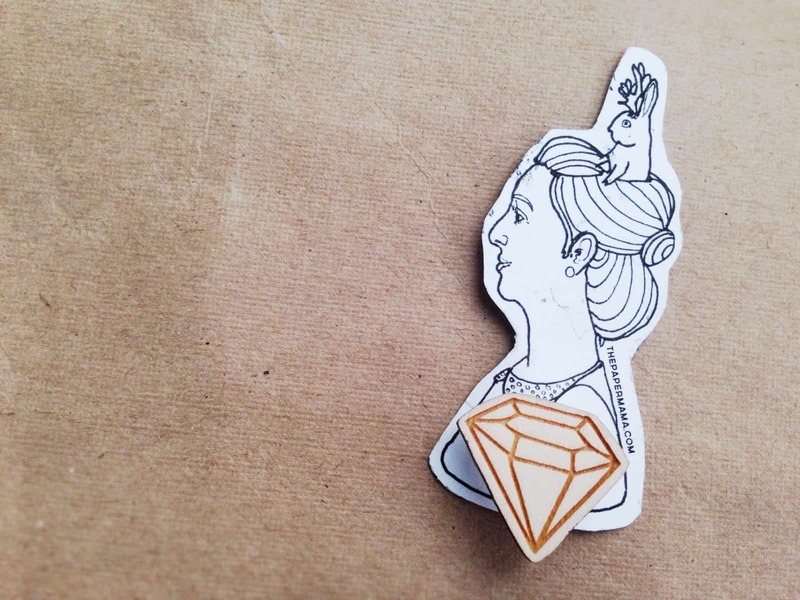 This card from Chelsey at The Paper Mama made my day with it’s wood burnished gemstone pin. She had lots of fun shapes to choose from, and I snagged the last gem, score! 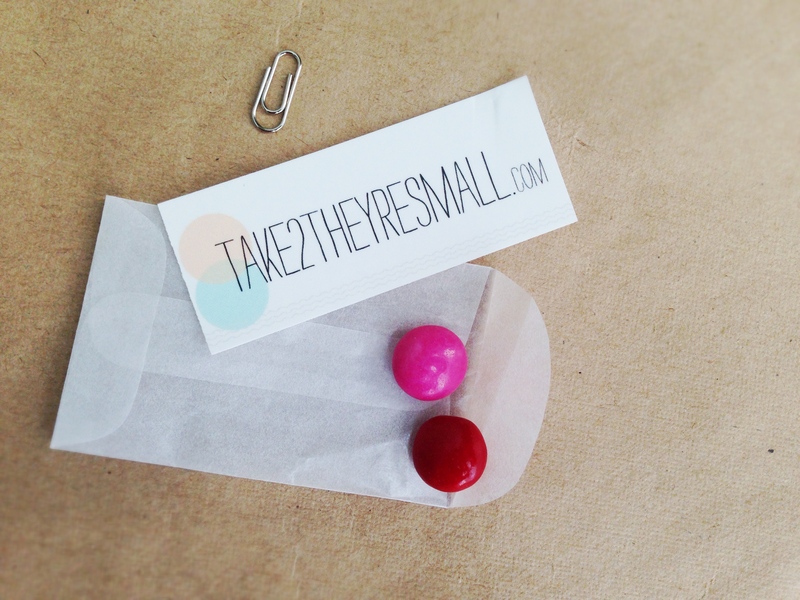 This adorable card from Jensie Jean at Take Two They’re Small gets the point across in the most delicious way. I had such a wonderful time meeting Gina from Willowday at the roundtable I hosted on Friday morning (she flew in to Alt Summit in Salt Lake City all the way from Sweden! ), then when I got back to my hotel room I had even more fun seeing that her business card was also a tutorial! 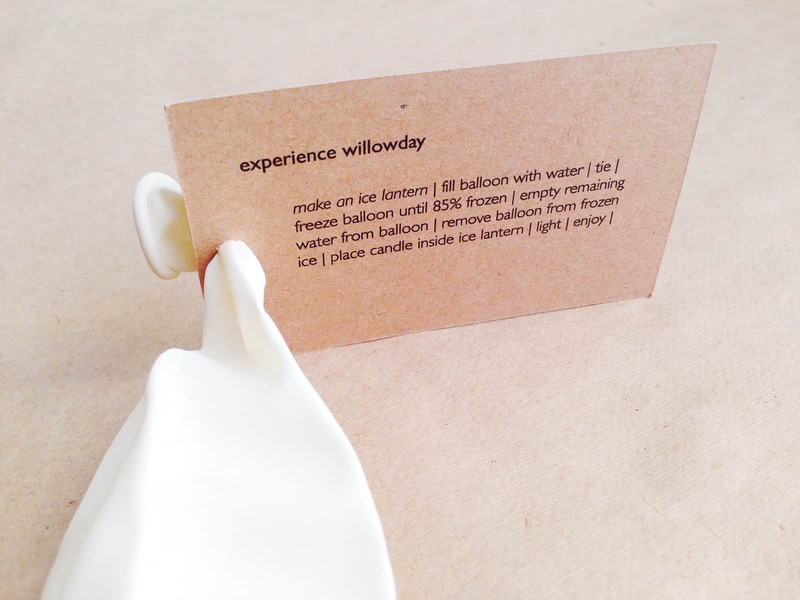 So clever, and who doesn’t love a balloon? 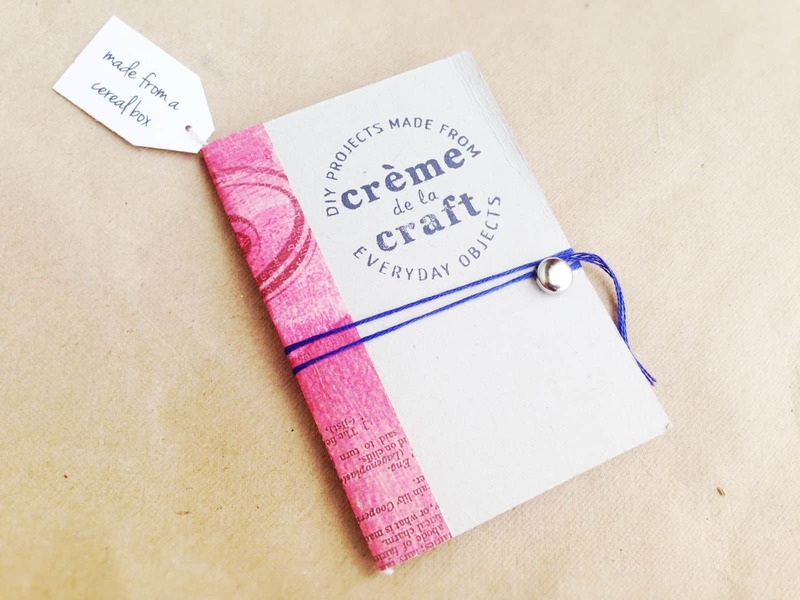 Natalie from Creme de la Craft made these elaborate and adorable notebooks out of recycled cereal boxes. 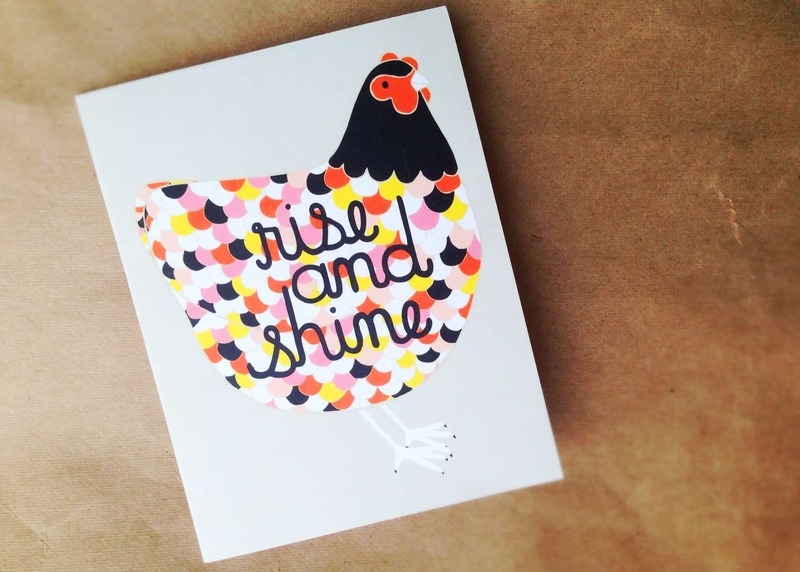 I especially love that this is one of the most popular tutorials on her site, so she went ahead and made a million of them as cards. Extra points awarded because my daughter is writing one of her signature “fikshun” books in it as I work. 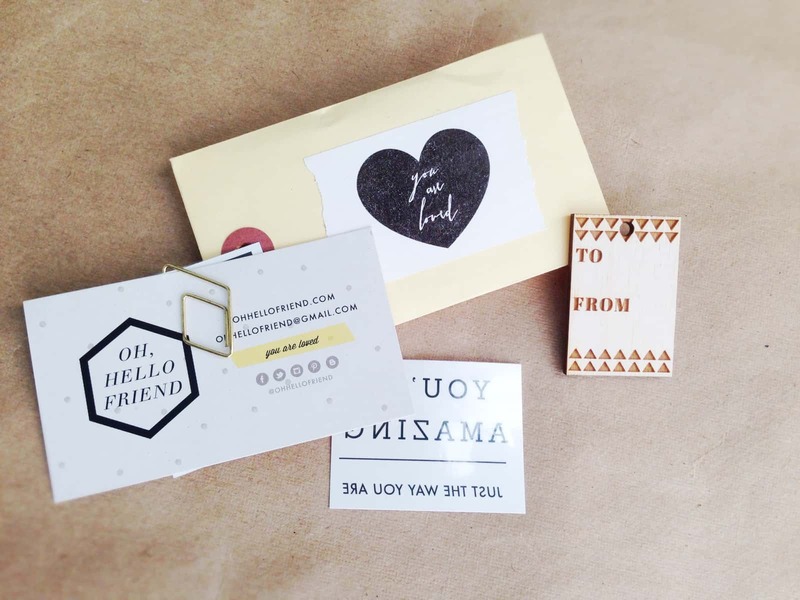 This collection of cuteness from Oh, Hello Friend includes a burnished wooden gift tag, two temporary tattoos, and a lovely business card inside an adorably decorated little envelope; but my favorite touch is the gold-toned, diamond-shaped paperclip. 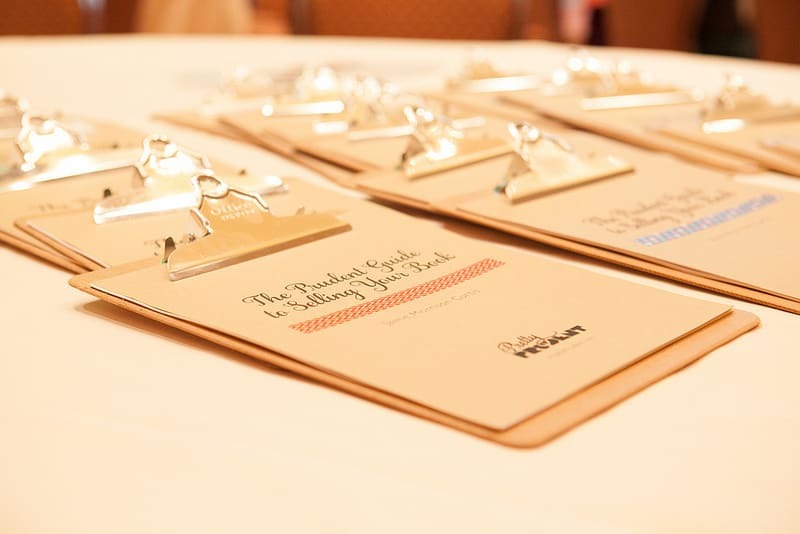 We have adored Gingiber designs for years, and thought that giving out a gorgeous note card we could use and send was a great idea. And you know I love me some chickens! Meg Conley at Meg in Progress brought these super-inspirational cards, each having a different awesome line on the back. This one was my favorite. And no, I am not biased just because she said she read my book Prudent Advice in the bathtub while pregnant with her second girl. 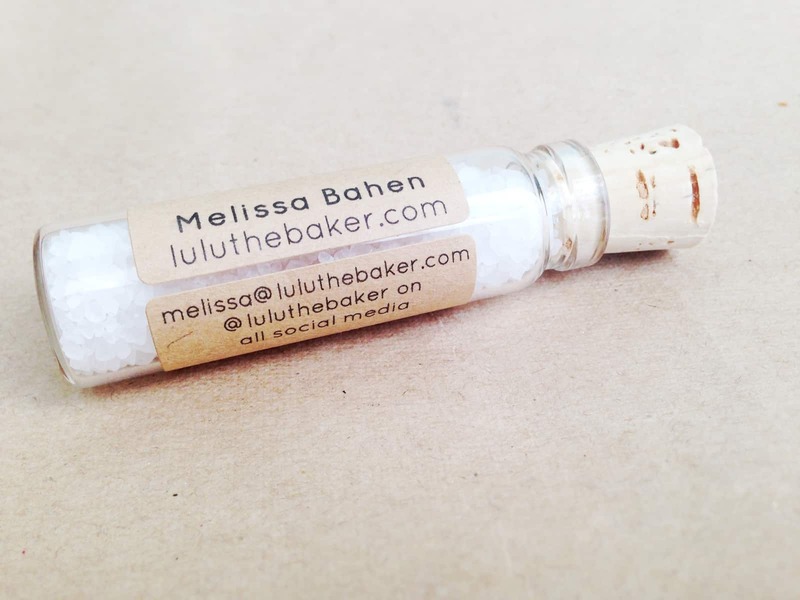 Melissa Bahen from Lulu the Baker gave a most useful and beautiful business card, a little shaker of sea salt with all of her info. Now I will think of her while I cook, perfection. 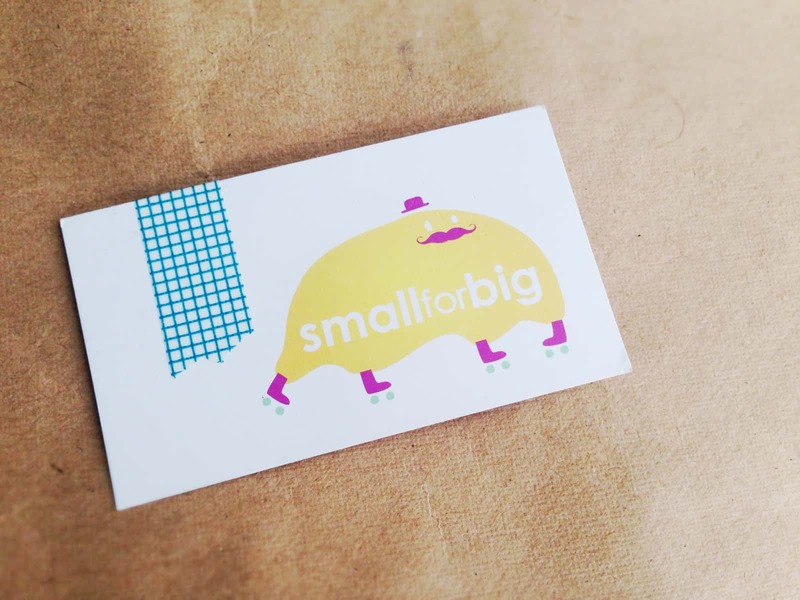 These cards with a stick of gum from the ladies of Small for Big were just straight up useful. I had some serious cottonmouth going on after my 90-minute speak-a-thon sessions. 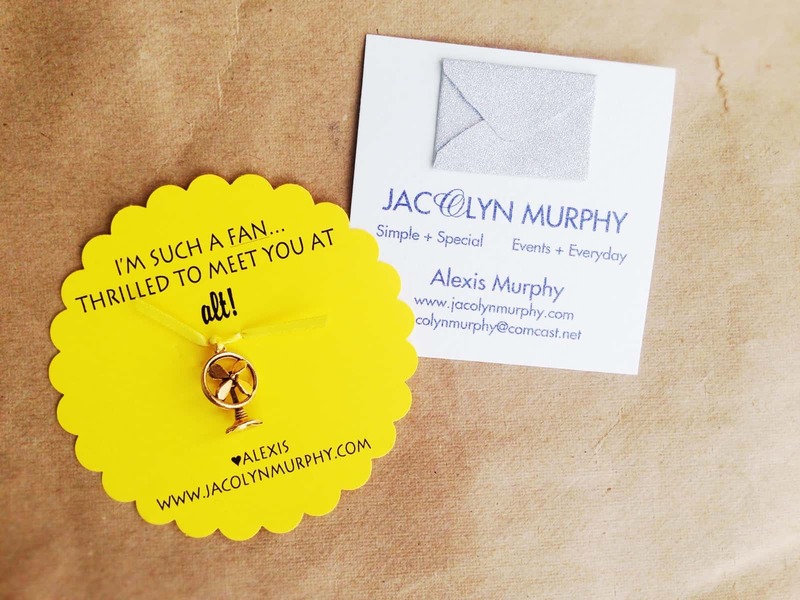 Alexis Murphy from Jacolyn Murphy went to my awesome (all girls) high school! 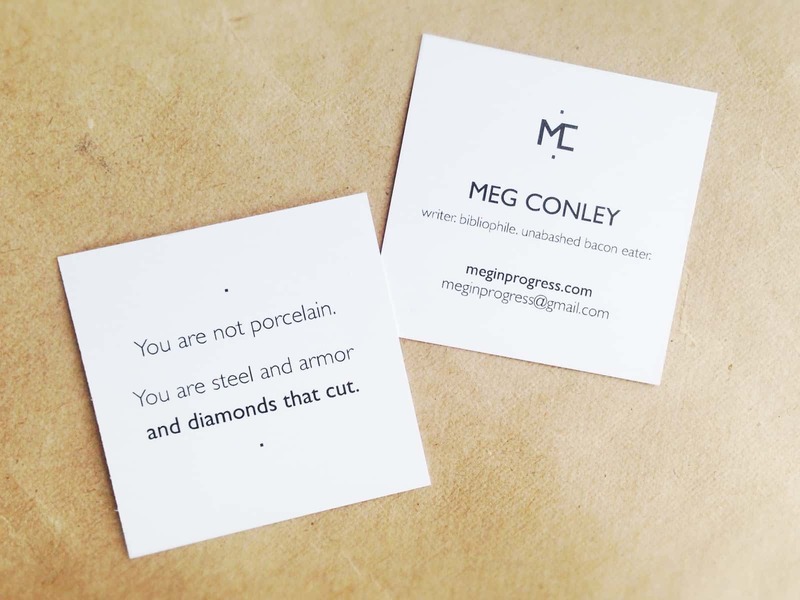 And also she had a business card that popped, with an adorable charm. So many cards had cute charms that I need to make an Alt Summit charm bracelet. Melissa Esplin at I Still Love Calligraphy made these beautiful cards and packaged them in a velum envelope with a little display stand, so I can sit at my desk and feel wonderful and delicious while fantasizing about the ingredients that would make up my very own personal awesomesauce (ranch seasoning and low-fat greek yogurt?). I adore this and all of her work. 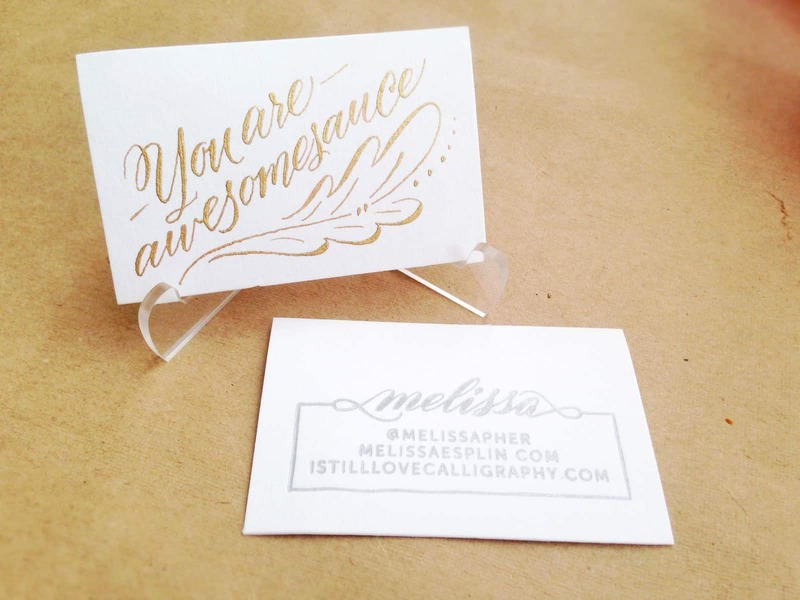 She even offers online calligraphy classes on her website! And in this case, one PR company made the list for me because I just thought this was so clever. 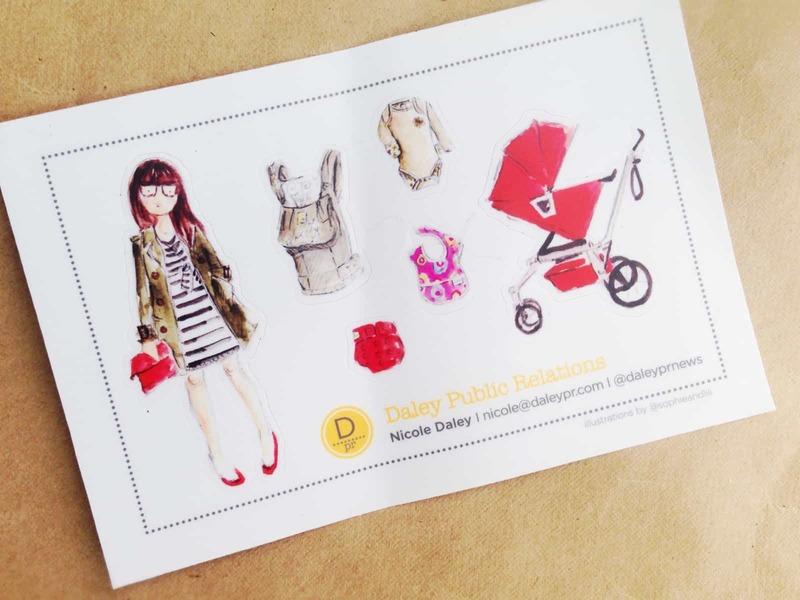 Nicole from Daley PR handed out this postcard with a sticker “paper doll” and accessories, and all of the stickers are the actual products they represent. My daughter snagged this and immediately assembled herself a stylish sticker mama. 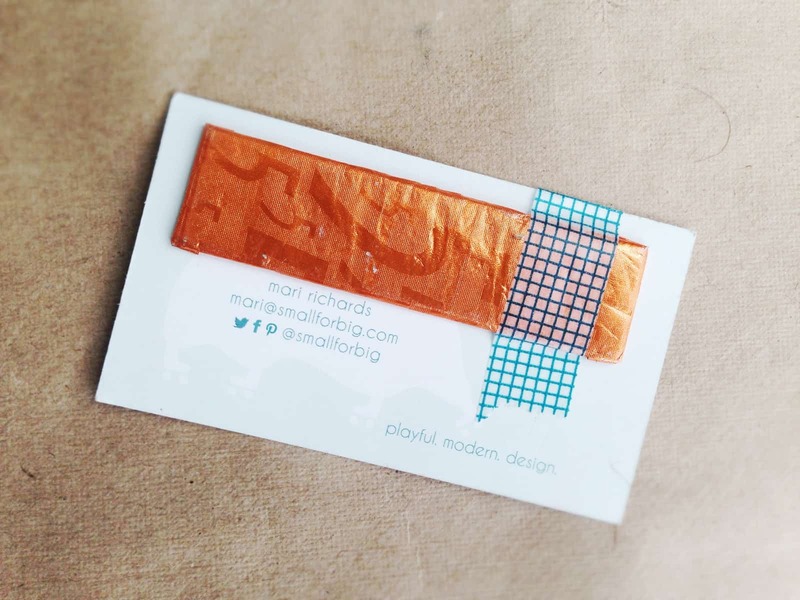 I appreciate a good business card from a PR firm among bloggers. 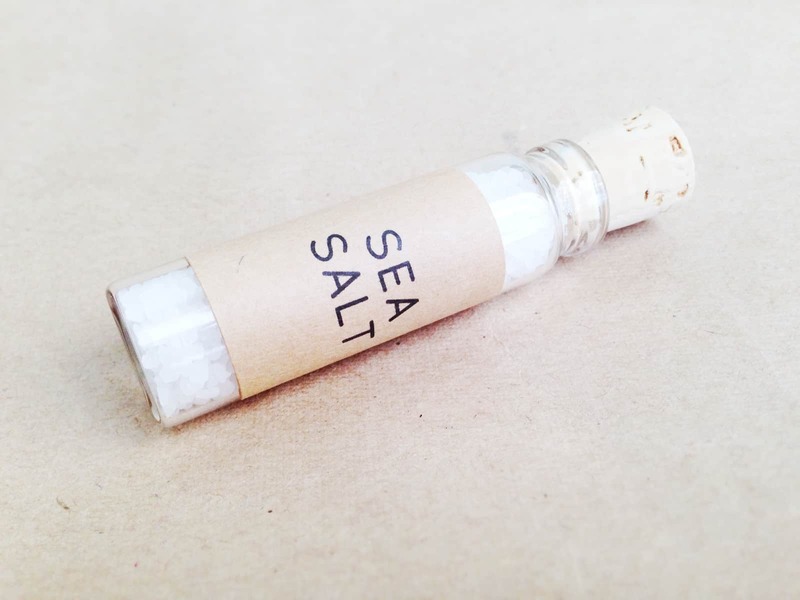 Do you have a business card? If so, tweet us a picture and leave us a comment letting us know, we’d love to see! It was so much fun meeting you Jaime! 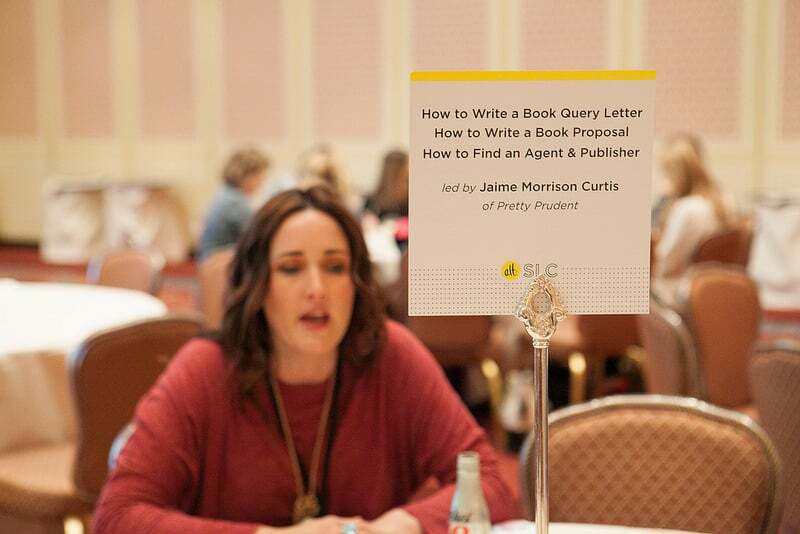 Your roundtable was amazing and one of the highlights of Alt.